Is it just me? Or does this thing have no factors? But you have to admit, there’s something mindless and robot-like about solving quadratics this way. It’s like we are impersonating a computer. If you are going to be mindless, you might as well use the solve function on a TI-89 and be done with it. But there is another alternative. We could go back to the algorithm that the quadratic formula is derived from. It’s clever and it has style. And even better, it has diagrams! We have just “completed the square”! 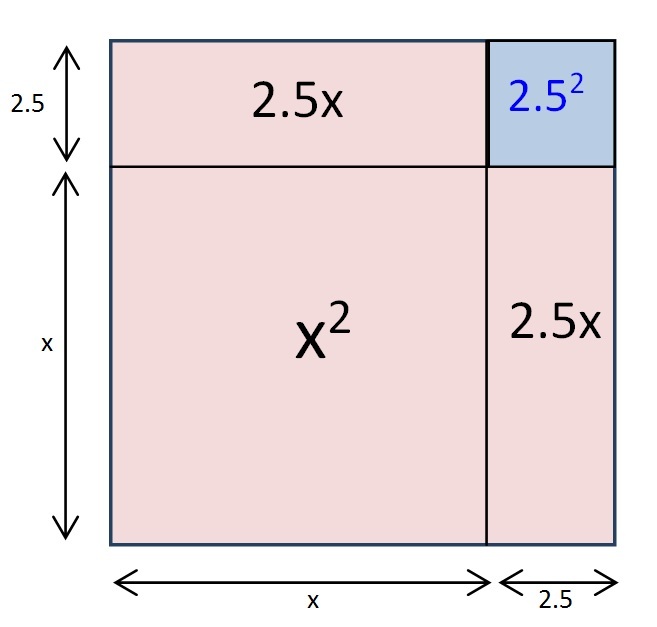 By adding that little blue square, we have made a bigger square with a side of length (x+2). A: It is when it is. But when it isn’t, it really isn’t. 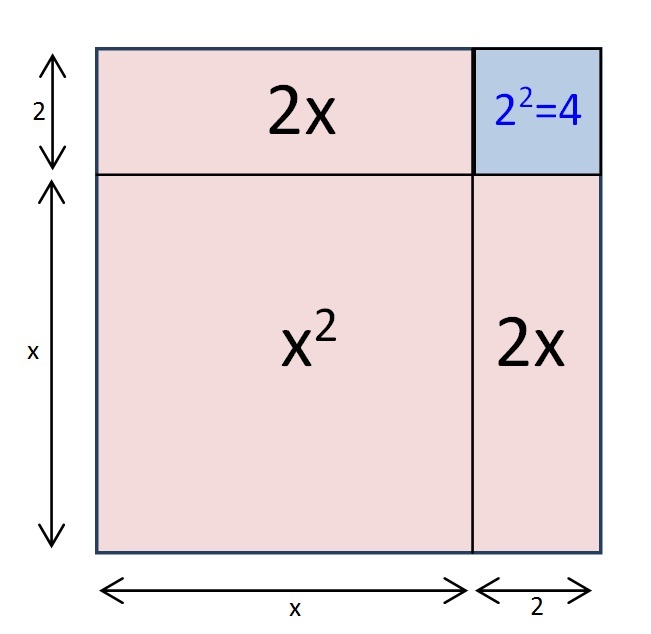 And completing the square works either way. 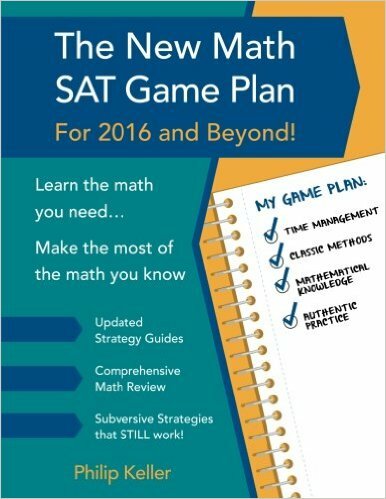 You will still need a calculator if you want to tidy up, but you would have needed one had you used the quadratic formula instead. 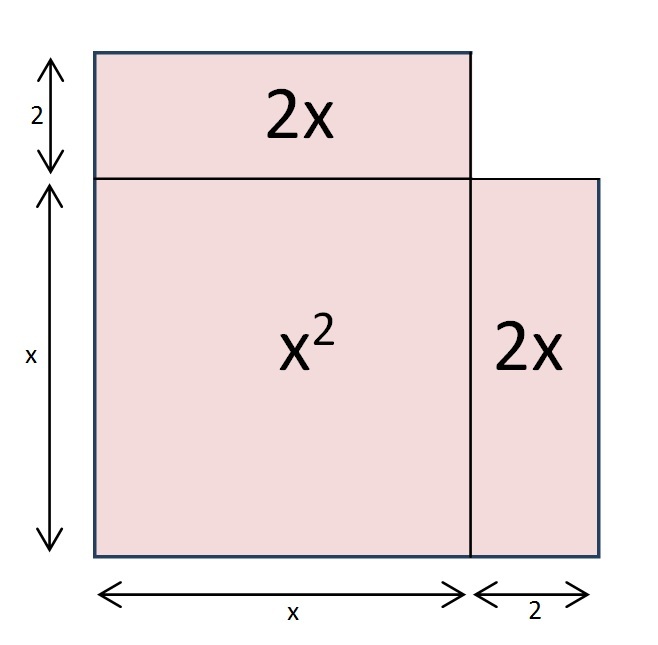 I have only seen one physics student use completing the square in class. She did it effortlessly with the same automaticity that most students bring to “cross-multiply and divide”. But she learned her algebra in another country.